Book an amazing DJ and an awesome Photo Booth experience for your staff Christmas Party. 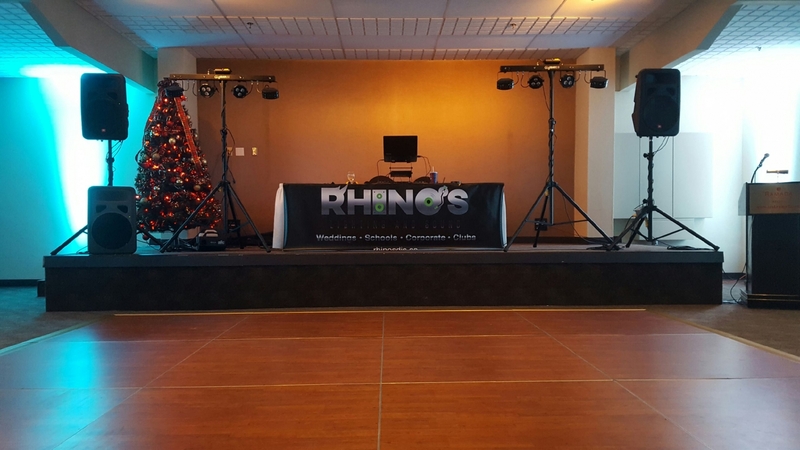 Celebrate the holiday season in style with Rhino's Lighting & Sound. We have simple and basic options to the most extravegant sound and lighting packages. Serving Regina and southern Saskatchewan. We will travel anywhere to bring you an unforgettable evening. Contact us today to begin planning the best holiday party for your company.